You are here: Home / Coupons / Free Box of Instant Tea! 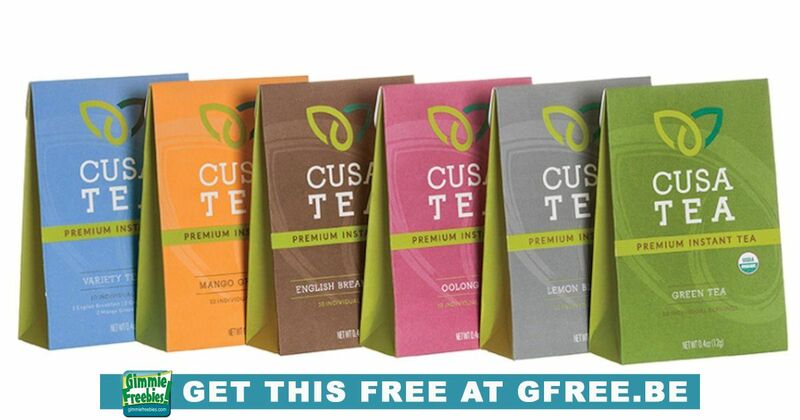 Get a coupon for a Free Full-Size Box of Cusa Premium Instant Tea! This tea can be found at many large grocery stores nationwide. Try before you buy! Find a store near you where you can redeem your coupon! The coupon will show instantly, and you can download and print it.